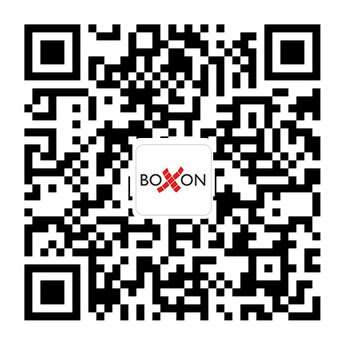 Boxon offers a complete range of semi and fully automatic stretch film machines for both pallet and horizontal wrapping. Our machines are trustable, stable and of high quality. With many years of experience we are able to offer high qualitative machines that respond to our customers’ needs and facilitate their everyday work. The semi-automatic stretch film machines are equipped with user friendly functionality that contribute to making perfect stretch filming. For instable goods, we recommend automatic stretch film robots. 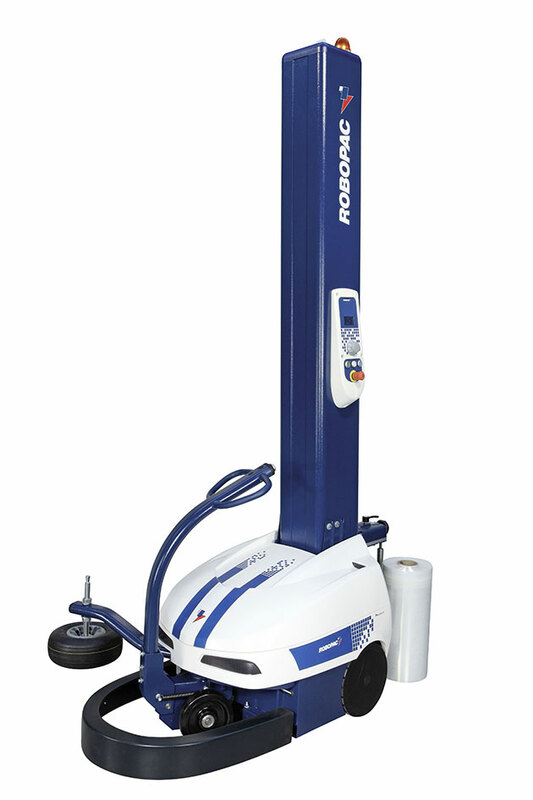 The robots are also made for handling pallet goods over 2000 kg, which is the higher level for a machine with rotary table.